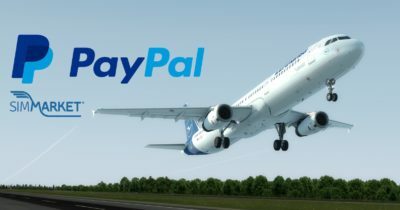 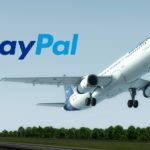 Because simMarket has problems with PayPal, the shop for flight simulator add-ons will discontinue cooperation with the online payment service in April. 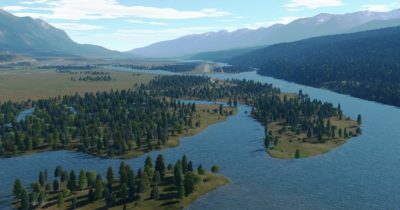 Extensive update for Outerra: Anteworld now with buildings! 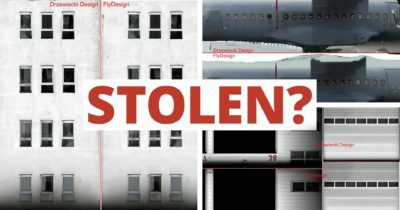 Texture-theft? 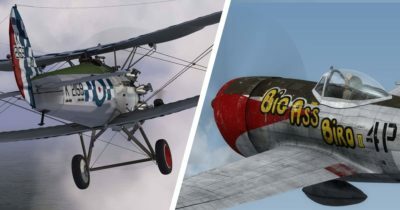 Drzewiecki Design against FlyDesign! 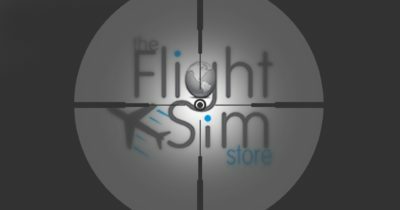 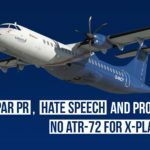 “Efficient cooperation not longer possible” – Drzewiecki Design warns against FlightSim Store! 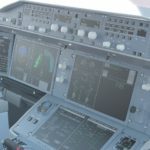 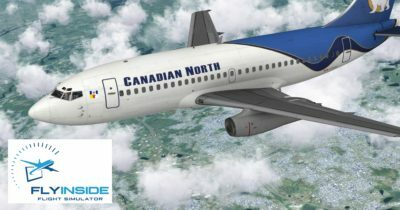 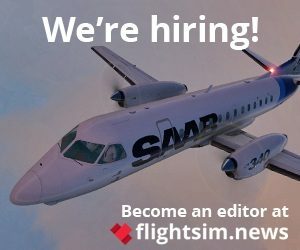 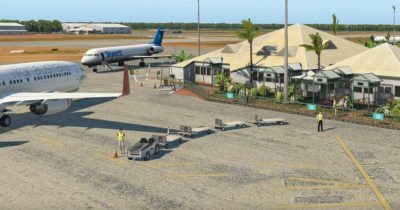 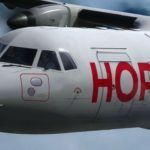 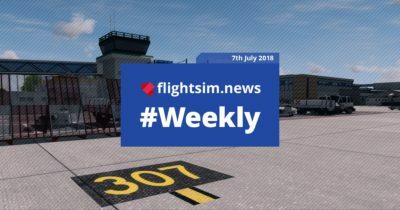 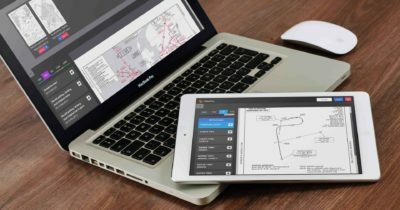 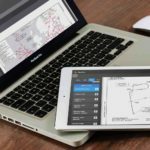 flightsim.news #Weekly enters its seventh round and this time offers news from Aerobask, Orbx, TFDi Design, alpilotx, the German developer Thomas Röhl, Flight Sim Labs and much more. 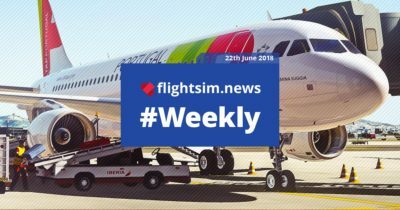 Now find out what was important in the Flight Simulation this week.